If charged with a misdemeanor DUI in Huntington Woods, Oak Park, and Pleasant Ridge, the case will be heard by Judge David Gubow or Judge Michelle Friedman Appel who handle the drunk driving cases at the 45th District Court. 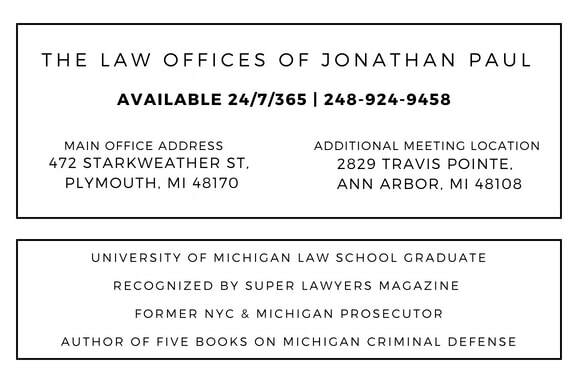 The prosecutor will either be the City of Oak Park, Huntington Woods or Pleasant Ridge or an assistant prosecutor from Oakland County Prosecutor's Office, which is lead by Jessica Cooper. The most common police departments making OWI arrests are the Oakland County Sheriff, Oak Park PD and the Michigan State Police. The 45th District Court does not have a sobriety court, which is a useful consideration if a client is charged with a second offense, but you might be eligible to transfer to a different sobriety court. If you have an old DUI case on your record, you are eligible for a DUI Pardon, but not expungement. If charged with a misdemeanor DUI at the 45th District Court, the charge will either be Impaired Driving, Operating While Intoxicated, Super Drunk, Operating With Presence of Drugs or Minor BAC Zero Tolerance or with a prior, OWI 2nd Offense or 3rd Offense which would be a felony. 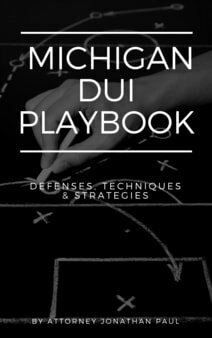 In a recent Michigan State Police drunk driving audit, Oak Park PD made 182 DUI arrests and hundreds of arrests made by the Oakland County Sheriff and Michigan State Police. The DUI cases at the 45th District Court were spread out among all two judges (Gubow & Appel).